Thala Beach Nature Reserve, nestled between the Great Barrier Reef and the lower Daintree Forest, both UNESCO World Heritage sites, is located between Port Douglas and Cairns in Northern Queensland. 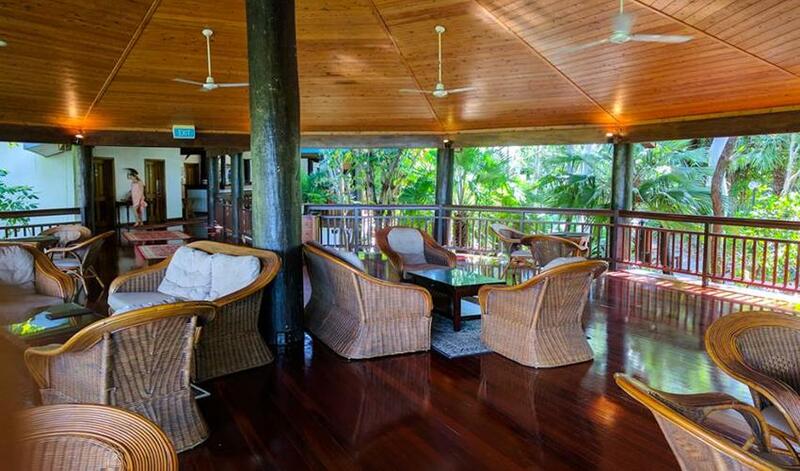 Thala Beach Nature Reserve is an eco-lodge, not your typical ocean resort. 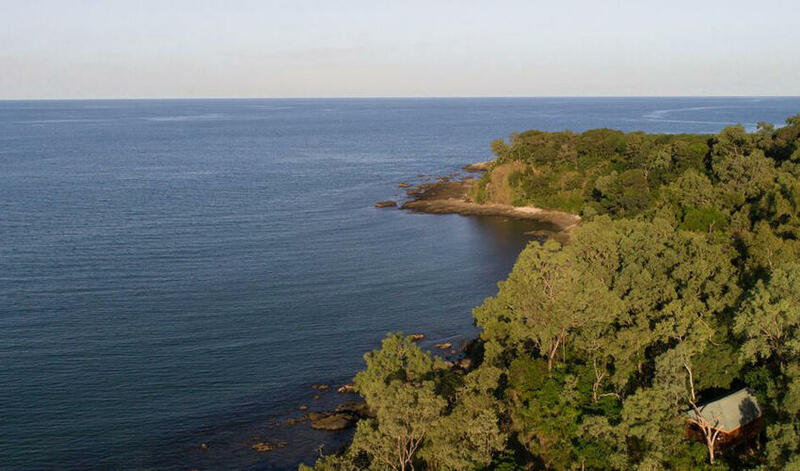 The 2 km stretch of private coastline outlines a thick and carefully preserved eucalyptus forest that is home to a large quantity of birds and wildlife. You can spot sugar gliders, flying foxes, butterflies, wallabies and possums roaming the grounds. As you stroll the beaches or kayak, you will likely encounter sea turtles, dolphins, stingrays and dugongs. You can also glide over coral reefs dotted with brightly colored fish. There are guided walks to explore the many species of eucalyptus and palm trees, as well as beach and forests from which to choose. 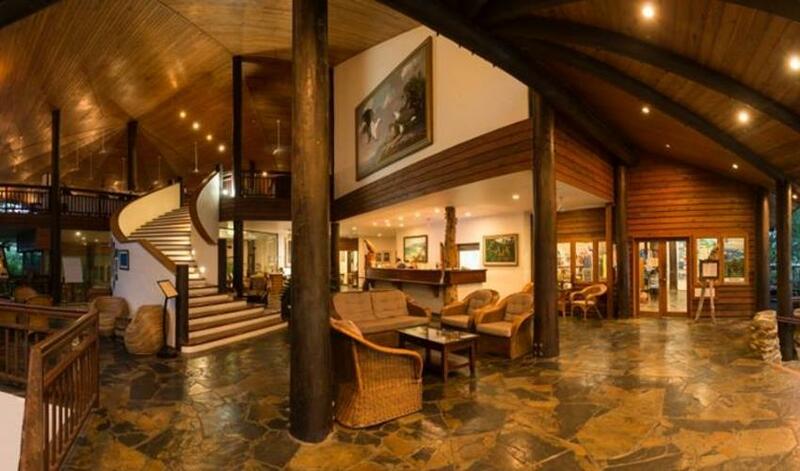 All of the 83 bungalows, spread out over the reserve’s 145-acres, were built in the eighties. The bungalows are not particularly stylish; however, they are very comfortable, well maintained and offer gorgeous views from private balconies of ocean or forest. Despite its size, you will find plenty of areas, including several swimming pools, gorgeous lookout points and beaches, to relax on your own. Electric carts are available to transport you to your room or down to the beach. The Sandpiper Suite is spacious, with a fabulous verandah and the best views on the reserve - it is perfect for honeymooners. 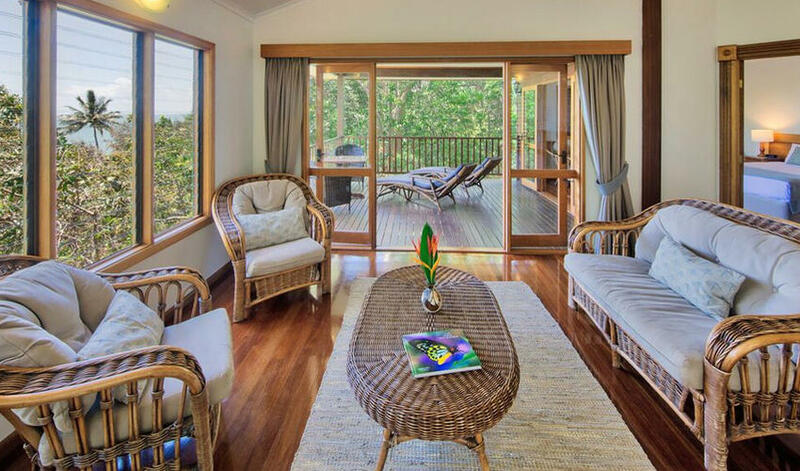 The Coral Sea Bungalows have ocean-views, while the Eucalypt Bungalows and Jungle Walk Bungalows are engulfed in the forests. The food served in the tree level open dining room is surprisingly good. Breakfast is included and other meals are reasonably priced. Thala Beach staff, guides and rangers are charming and fun and cater well to people of all ages. 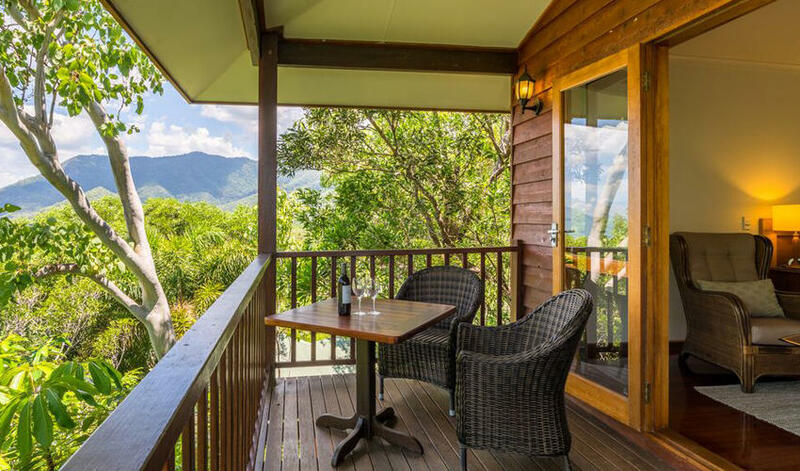 The reserve is the ideal base for excursions to the Great Barrier Reef, the Daintree Forest and Port Douglas. The beaches are amazing .. Think: swaying palm trees and a rustic tiki bar. This is a great option for families and nature lovers. 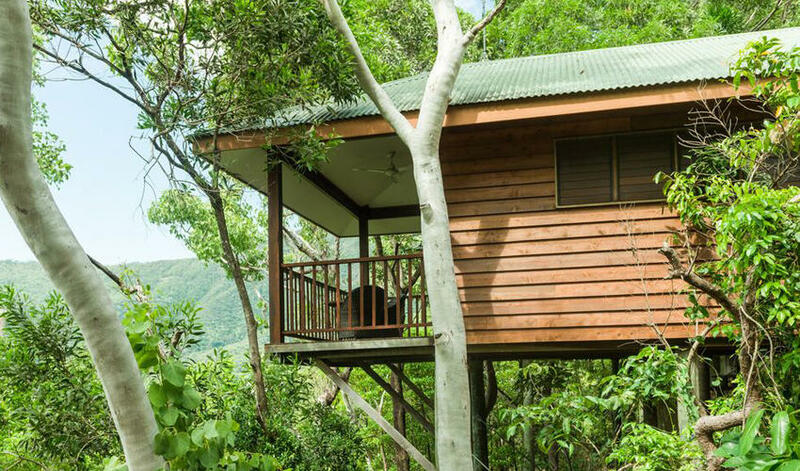 Activities include: guided nature walks, birding and butterfly walks, tours of the coconut tree farm, star gazing, kayaking and spa treatments.